For those investors and landlords who have built up a property portfolio valued at between £2m and £5m, there is a range of options available beyond the traditional range of buy-to-let mortgages. SPF provides the specialist advice you need to help you grow your portfolio in a cost-effective way, manage your portfolio more easily and generate the best returns possible.  SPF has a wealth of experience in advising investors on portfolio finance, searching through a wide range of mortgage options to find the right solution for your particular circumstances.